Centrally located 1/2 an hour from the restaurants and shopping of Floyd, VA.or Christiansburg, VA . Oddfellas Cantina, one of the restaurants in Floyd, features live music in addition to their excellent cuisine. There are many interesting shops in Floyd, including The Floyd Country Store, home of the Friday Night Jamboree. 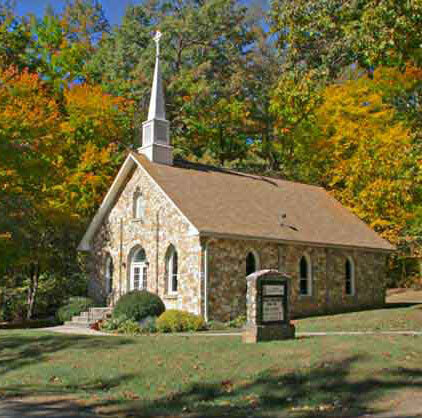 Take a driving tour of the beautiful Stone Churches in our area. Take a drive on the Blue Ridge Parkway , also only 1/2 an hour away. 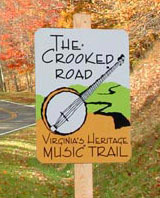 The Crooked Road, Virginia’s Heritage Music Trail, winds through the mountains of Southwest Virginia. Here, the Bluegrass, Old Time, and Traditional Country music is as beautiful and rugged as the landscape itself. Visit the Chateau Morrisette , AmRhein , and Villa Appalaccia wineries, Black Snake Meadery and Foggy Ridge Cider. 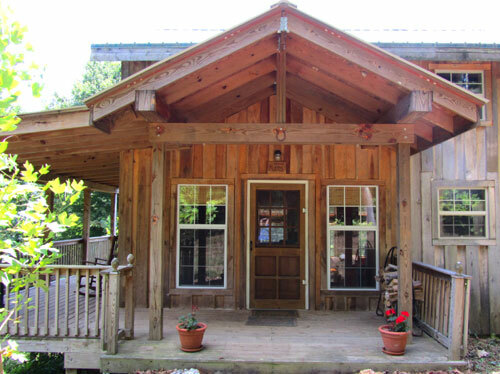 Enjoy antiquing , golfing, fishing , mountain biking, and hiking on the Appalachian Trail . Stop in at the Jacksonville Center for the Arts in Floyd, offering a Retail Shop, Fine Arts Gallery, and many classes in various arts and crafts. For more information about what to do in our area check out Floyd Tourism Directory, Roanoke Outside, and Virginia Tourism. .